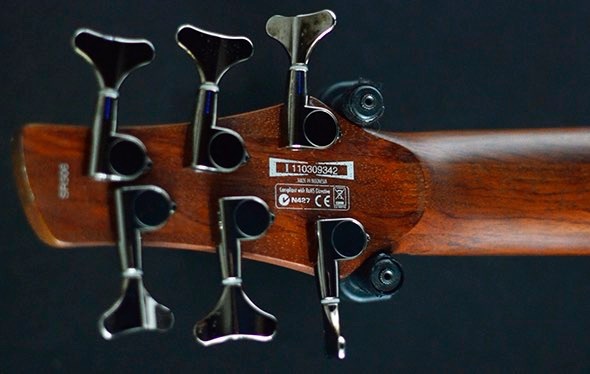 Ibanez basses are solid, reliable guitars. The Ibanez SR506 looks good, plays well and has a warm, rich tone. 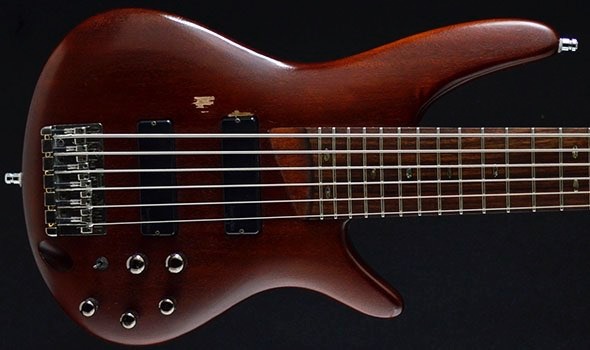 It's a really good bass for the price and you can rely on it gig after gig. Just look at some of the guys playing Ibanez basses - Mike D'Antonio (Killswitch Engage), Fieldy (Korn), Paul Gray (Slipknot) - I think you get the picture! Coupling Jatoba with Bubinga has made the neck strong and stable despite its thin design. 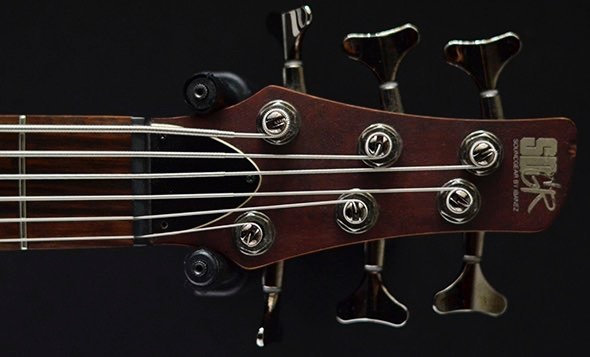 Some basses are harder to play at the bottom of the neck, this bass has a smooth join which helps you play higher notes. 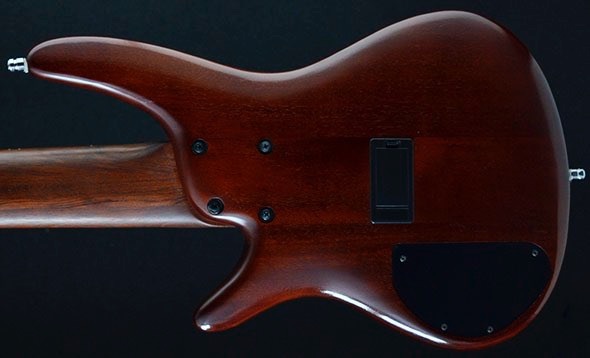 The MK1 pickups give this bass a wide frequency range and enhanced tone definition. This means you have a broader choice of tones, all of which sound great. Both pickups have an equal response, just like single coils but without that hum and noise.